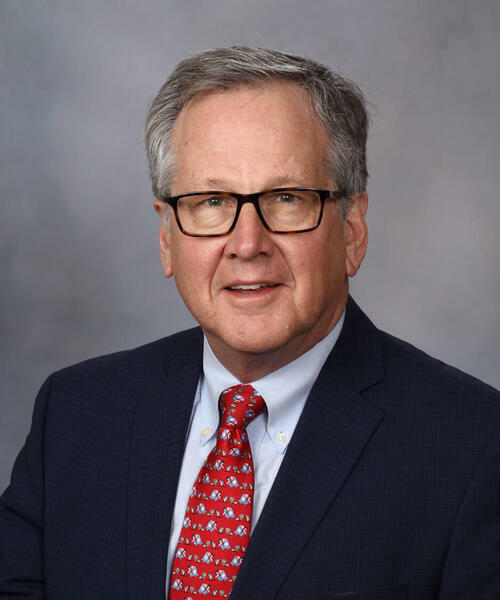 In addition to his clinical activities, Dr. Kopecky is active in clinical research and education, providing mentorship and training to residents and fellows, and has received multiple "Teacher of the Year" Awards from Mayo Clinic Department of Cardiovascular Diseases. He is a highly acclaimed national and international speaker on cardiovascular disease prevention. Dr. Kopecky is the past President of the American Society for Preventive Cardiology and is the 2013 recipient of the Jan J. Kellerman Memorial Award given by the International Academy of Cardiology for distinguished work in the field of Cardiovascular Disease Prevention. 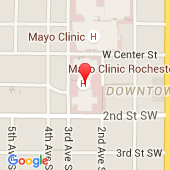 Advisory Board MemberFibrex Medical, Inc.